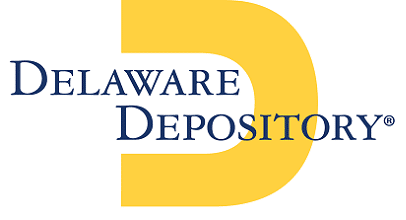 If your account holds precious metals at Delaware Depository (DDSC), please be advised of the following schedule from DDSC. In preparation for the end of year audit, DDSC will not ship any package with FedEx Ground labels the week of December 26. DDSC will continue to accept instructions and receive in-shipments. The shipments will be held in date order for processing as soon as the audit is complete. While this may be an inconvenience for some, DDSC considers this process critical in their effort to protect the assets held at the depository. We appreciate your business and your understanding as we get ready to tie a bow on 2016. For more on Kingdom Trust’s holiday schedule, please visit our recent news post.